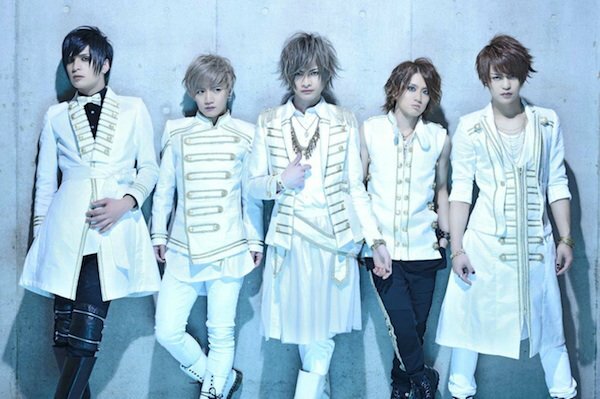 CLØWD - New Single "バタフライ・エフェクト(butterfly effect)" Release | VKH Press – J-Rock & Visual Kei Coverage Worldwide! CLØWD new single "バタフライ・エフェクト(butterfly effect)" will be released on April 12th in 3 types. Both Limited Editions Type A & B will contain CD+DVD and cost 1944 yen each. Regular Edition will be CD only and cost 1296 yen.